Tijs Verwest’s Allure act has always something of an enigma wrapped in a mystery… and we’re not just talking about the name. 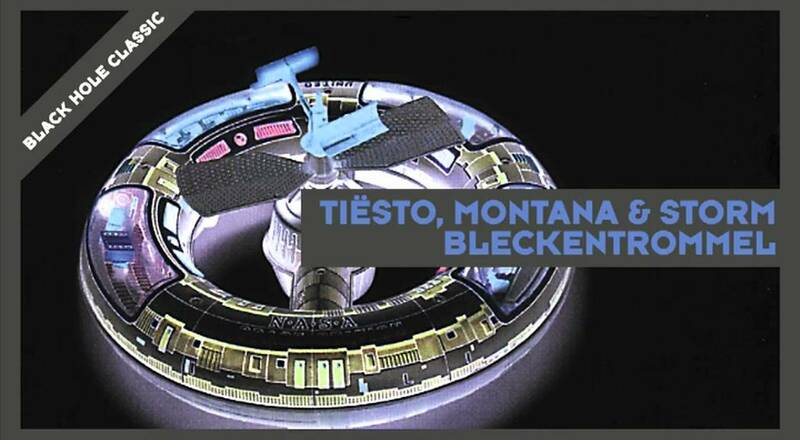 Intermittently released over the course of the last 13 years, the track titles hint heavy at lament and on occasion have carried that most compelling of artist preforms… ‘Tiësto Presents’. Through releases like ‘When She Left’, ‘Rejected’, ‘No More Tears’ and ‘The Loves We Lost’, the early singles kept his credibility fully anchored at trance floor level, while tracks under his most famous nom-de-plume assailed charts globally. After shucking off the trance tag 18 months ago (prompting perplexity and a fair degree of teeth gnashing from the party faithful), it seemed that 2008’s Christian Burns vocalled ‘Power of You’ would be Allure’s adios. Clearly though, in the background, Verwest must have felt there was unfinished business. In a seemingly outta-nowhere move, Allure returns this month, not with a last single, but a full no-punches-pulled 14-track packed long-player. Intriguingly (and without a shadow of a doubt) this will place its producer squarely back into the middle of trance-central. If you’re still shaking your head (or fists) at the black hole in trance cosmos he disappeared into, get ready for a Saturn-sized Band-Aid! ‘Kiss’s starting gun is fired by ‘September Sun’ – a track that’s every bit as ‘classic-sounding’ as its trance inclined title suggests. Female vocal numbers on the album – and there are quite a few – are aimed squarely at those not adverse to having a goose-bump popped or a dancefloor ‘hairs-up’ moment. New scene darling Emma Hewitt shines at both front end and back of the album with ‘Stay Forever’ and ‘No Goodbyes’, while voxstresses like Kate Miles, Jeza and Lindsey Ray provide comparably fine top-line work. Male vocals are lesser in number but not in power. Christian trumps his ‘Power of You’ performance with ‘On The Wire’ – a flawless vocal/lyrical thriller that comes backed by Tijs’ big, stabby soaring synths. Evidence of his new directions are at a minimum. With the huge, lower-tempo audio-dynamics of his ‘Mariestad’ (in collaboration with rising house hero Henrik B) though, they do occasionally crop up. When the big instrumental trance guns roll out, they roll heavy. ‘Coming Light’s full-force uplift, the dark, brooding thunder of ‘I Am’, the tell-all titled ‘Guilty Pleasures’ and elite synths and beguiling pads of the album’s title track keep the 5am club-ordinance flowing. First to enjoy the single life will be ‘Show Me The Way’, which has JES delivering one of her most uplifting performances since ‘As The Rush Comes’. 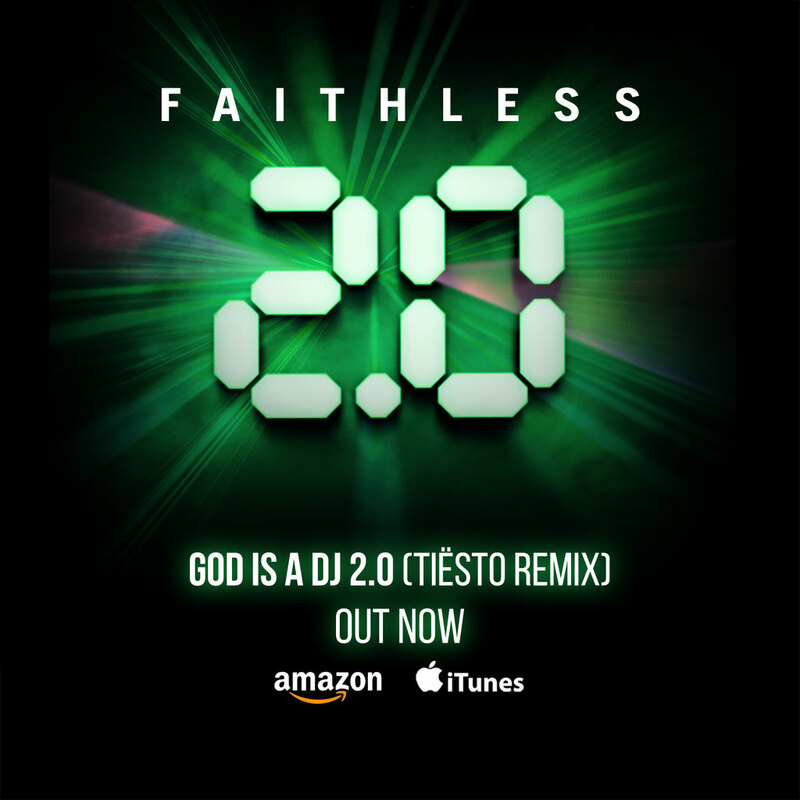 It will be arriving with remixes from tyDi, Solarstone, Jeziel Quintela, Jquintel & Manufactured Superstars on May 30th. All sounds pretty tasty, right? Well you can get a an advance listen to a good few of the tracks above right now via Black Hole’s album teaser trailer. 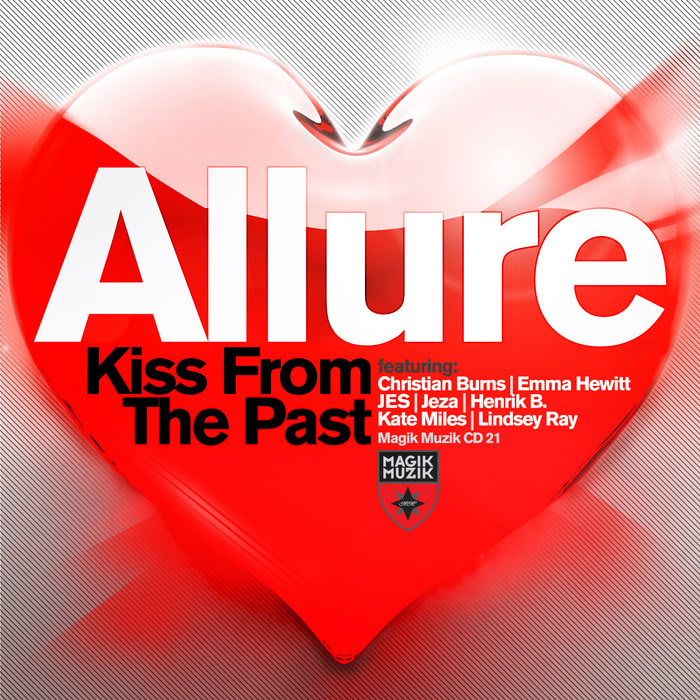 Is Allure still Tiesto, since he’s not at Black Hole anymore? 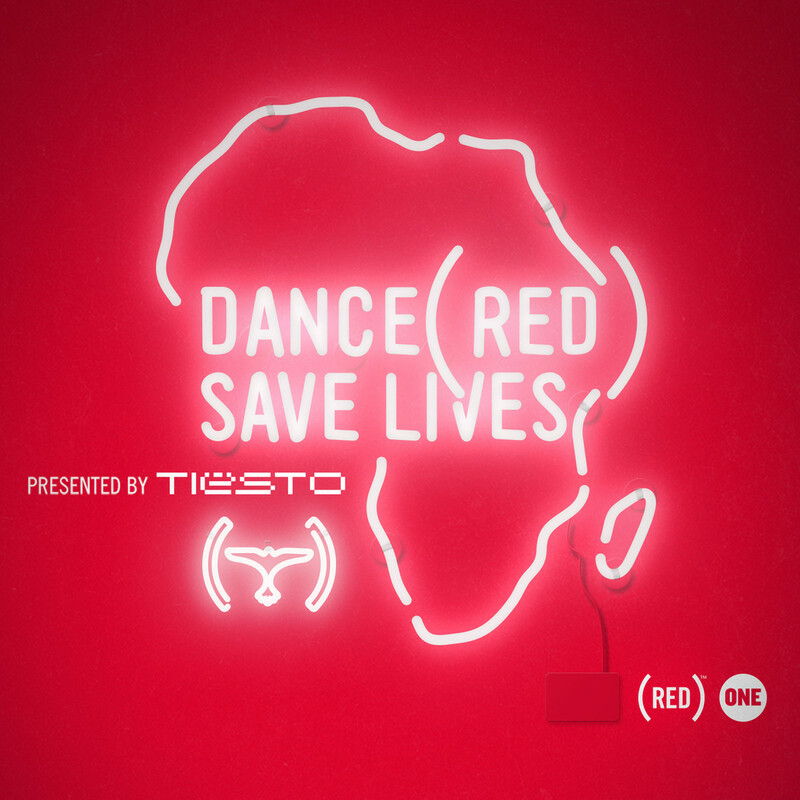 He didn’t say one word about it on his official website…it doesn’t say anywhere “Tiesto Pres. Allure” on the new album, and it did in the past! Your return for the trance!